Like all its games these days, Nintendo’s upcoming brawler doesn’t include a paper manual in the box. Bad news for anyone who likes to learn from their lap on the fly, but OharaLibrarianArtur is here with the perfect workaround: they made their own, and it looks just like the real thing. 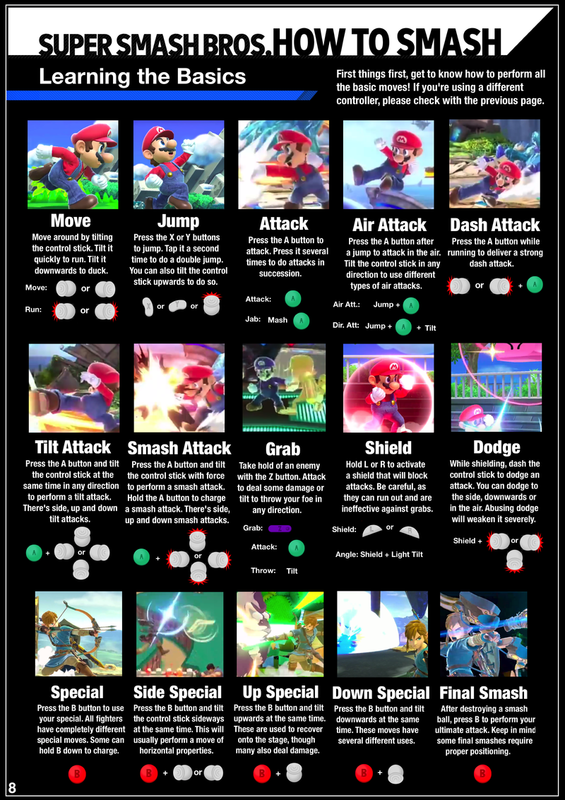 While this may seem like a lot of work to go to for something so mundane, Smash isn’t like Mario. There’a a lot to learn here, and new players (or even foggy veterans) can find it really helpful to have the manual out with them while they’re playing so they can quickly flip through the parts they need to know. 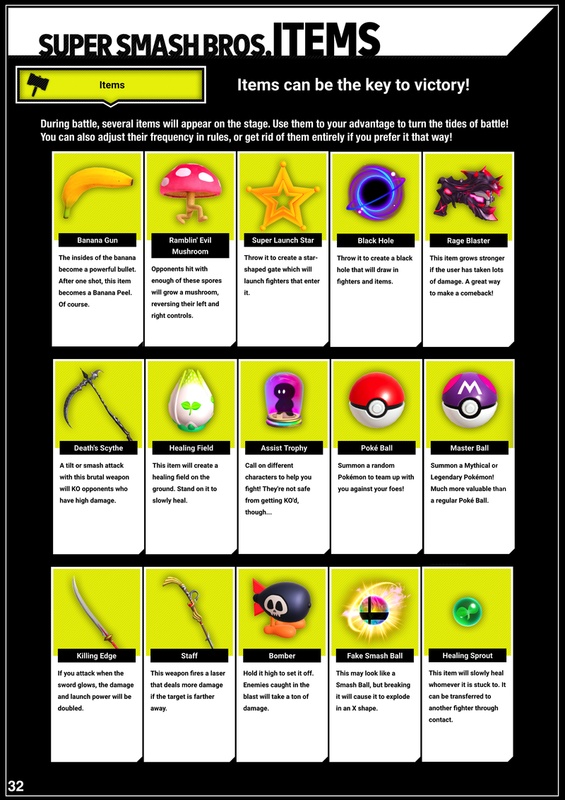 From legal notices to fonts to layout, it really does look like something Nintendo made. There’s even a “NOTES” page! 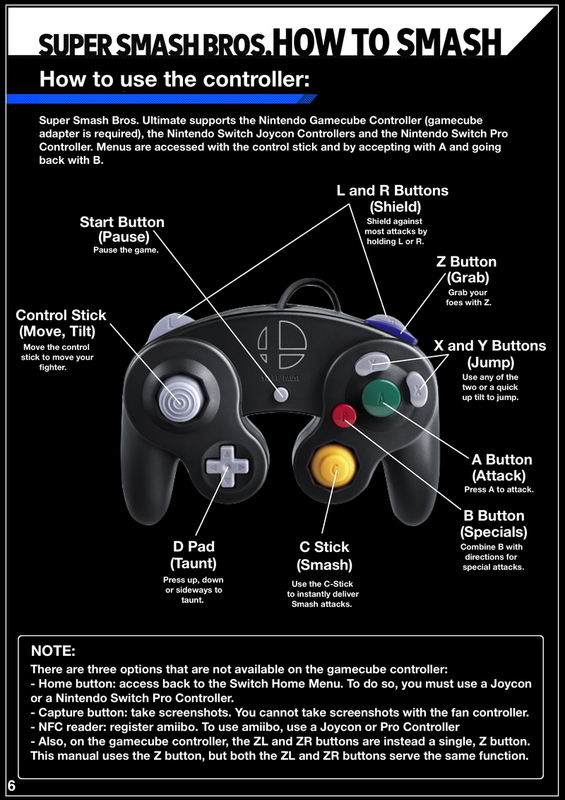 If you just want to take a look at the manual, you can check it out here, but if you actually want to print it out, you can download a much better quality version here.